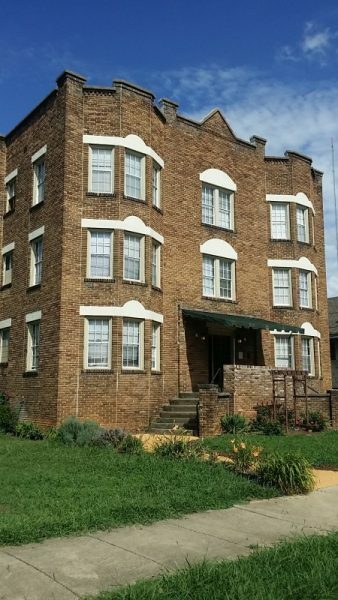 Tivoli Apartments are located within a historic Birmingham building located in the midst of Birmingham’s South Side and walking distance from the UAB. This rustic location features Studio and One BR apartments that include central air, modern appliances, and hardwood flooring. Your water, cable & internet are included.